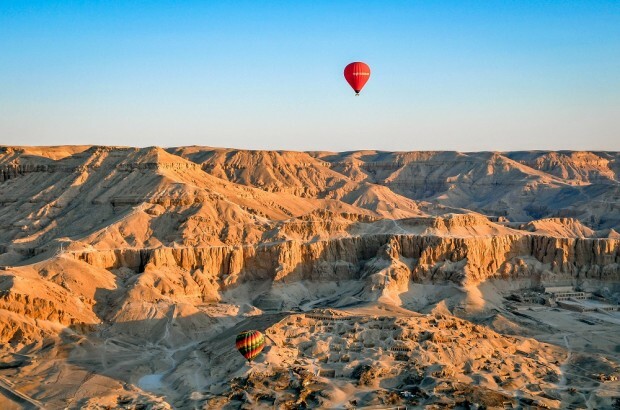 Riding in a hot air balloon is one of the most unique and beautiful ways to experience a destination. The absolute stillness and calm of the early morning hours is broken only by the loud blast of the burner as it heats the air, which rises into the envelope and gives you lift. The massive balloon pulls you smoothly and effortlessly high into the air. 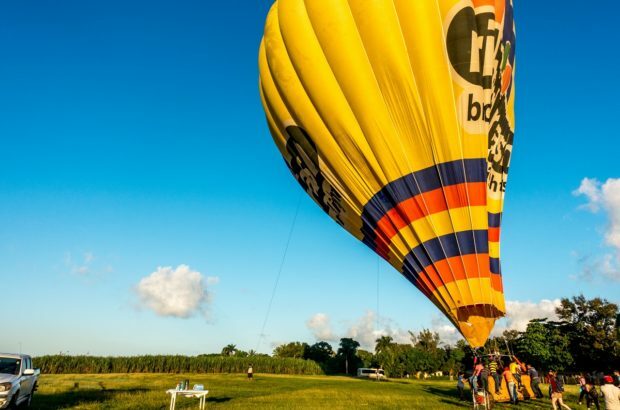 A hot air balloon ride is a must do experience at least once in your life! 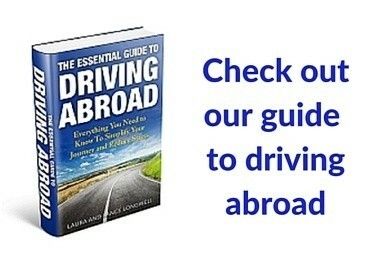 At first glance, riding in the hot air balloon doesn’t seem it would be our thing. It involves getting up early, but we’re night people. It involves flying high in the air with only a wicker basket to keep you safe (and Lance doesn’t do well with heights). No, ballooning doesn’t seem like it would be our thing. But it is. We love it. 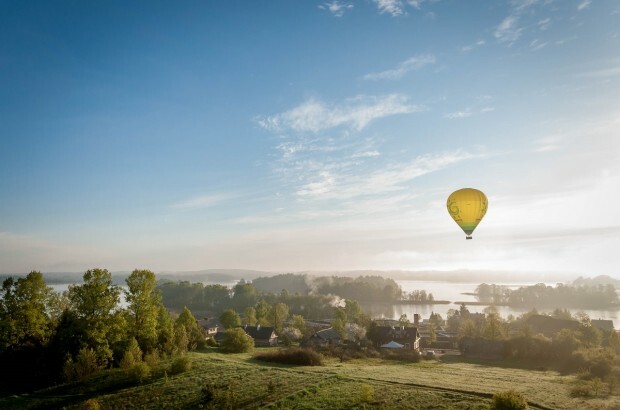 Here are some of our favorite ballooning adventures. 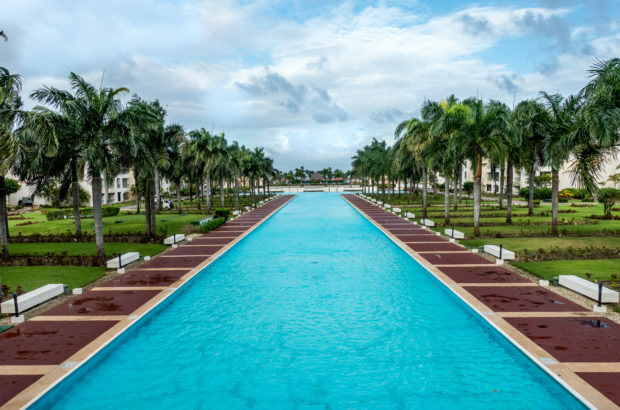 With 62 miles of coastline and the point where the Atlantic Ocean meets the Caribbean Sea, Punta Cana, Dominican Republic, is the perfect place for a relaxing long weekend. For over an hour, we floated over the eastern part of the Dominican Republic. We gazed at the white buildings of Higuey and hovered over the ponds. We passed trees that looked like broccoli from our vantage point in the sky, sometimes hanging low over fields that seemed almost within reach. 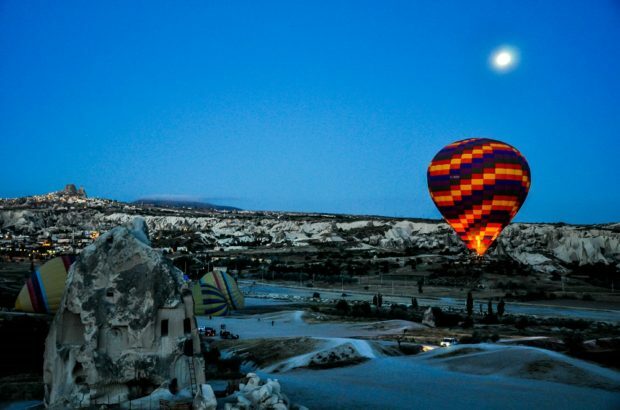 A hot air balloon flight is one of the most magical ways to explore a destination. This ride over the Lithuanian countryside was truly unforgettable.